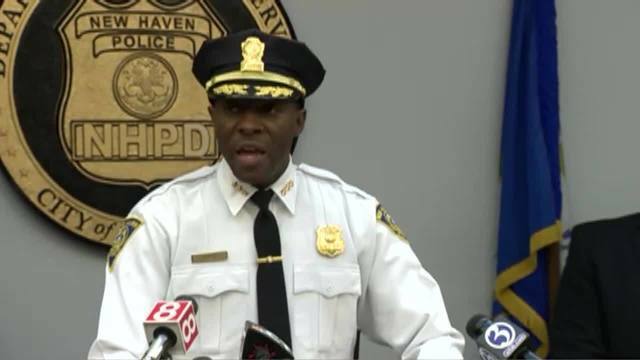 NEW HAVEN, Conn. (WTNH) - New Haven police gave an update Friday on an officer-involved shooting that happened earlier this week. 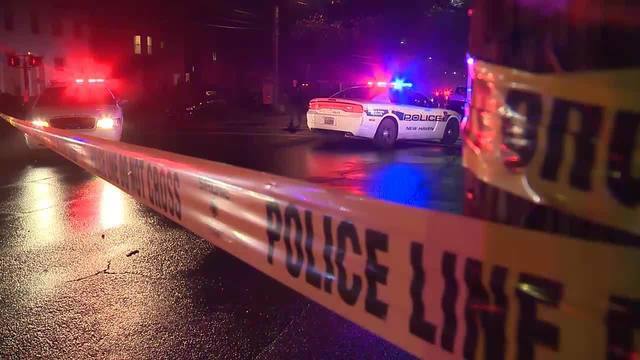 Police confirmed what News 8 first reported Thursday that the detective involved in a shooting on Howard Avenue near Lamberton Street Tuesday night was Detective Fransisco 'Frank' Sanchez; a seven-year veteran of the force. Officers were in the south part of the Hill neighborhood Tuesday night conducting a separate investigation when detectives from the Criminal Intelligence Unit spotted the suspect, 22-year-old Marcus Rivera, who was wanted by State Police. Rivera was wanted in connection with a reckless endangerment warrant stemming from a car chase. Officers recognized Rivera, engaged him, and attempted to place him under arrest. Rivera attempted to flee, and an exchange of gunfire occurred. Rivera was shot during the exchange. He was taked to Yale New Haven Hospital for treatment. As of midday Friday, his condition was upgraded to stable. Chief Campbell said he expects Rivera to fully recover, when he will then face a list of charges. 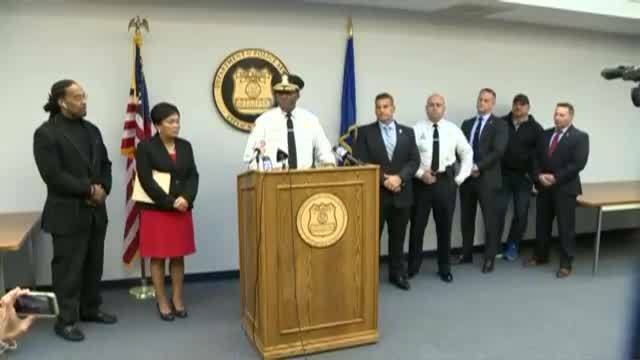 New Haven Mayor Toni Harp praised officers for their dedication to going into dangerous situations to keep the city safe. Famous paranormal investigator Lorraine Warren has died at age 92. It wouldn't be Easter without eggs! Jimmy Kimmel highlights feud between Mississippi meteorologists.